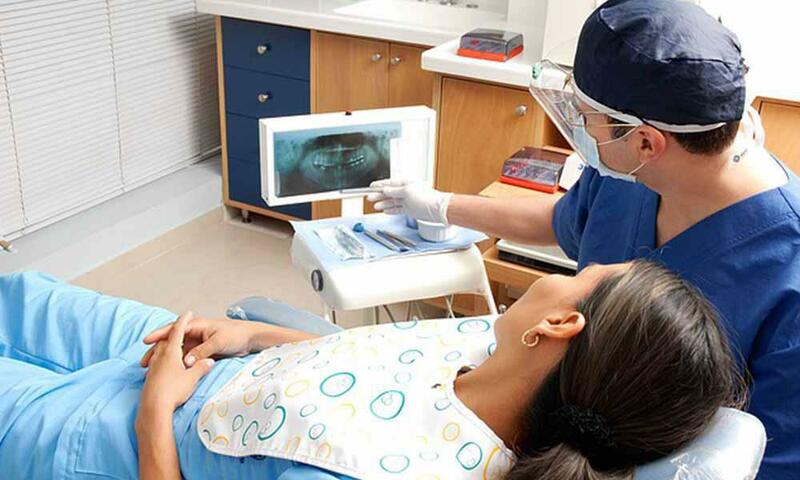 As far as life-changing experiences go, seeing your dentist probably doesn’t rank very high. That’s understandable. Few people can probably imagine their lives being altered by a dentist. It’s hard enough convincing people to go for their six-month cleaning. But, it’s actually true that seeing your dentist can have a big impact on your life. A cosmetic dentist, in particular, can really change your life. Most people associate the dentist with fixing cavities or performing root canals. Yes, those are necessary procedures when the situation calls for them, but your dentist can offer so much more. Cosmetic dentistry can have far reaching effects on your self-esteem, your oral health, and even your overall health. Often, when discussing cosmetic dentistry, the focus is on that first word. Yes, aesthetics are a primary concern when undergoing cosmetic treatments. But, our mouths are a bit different than any other part of our body you may choose to have cosmetic procedures performed on. When you take care of your mouth, you’re actually improving your health. The same can’t really be said for plastic surgery and the like, generally speaking. If you’re currently on the fence about speaking to a cosmetic dentist about issues surrounding the appearance of your teeth, you should schedule an appointment. Receiving treatment will have far reaching positive effects on your life. Here are just some of the ways that a cosmetic dentist can actually change your life. Are you the type of person who doesn’t smile in pictures? Would you like to but you’re too embarrassed to do so? It should come as no surprise that there is a link between poor oral health or damaged teeth and low self-esteem. Over half of people with dental issues displayed signs of low self-esteem. Issues dealing with confidence can have far-reaching consequences on a person’s life. Not only can you become depressed, but every aspect of your life can be affected negatively by a cycle of low self-esteem. In your mind, you have little value because of your appearance. Because you already feel that way about yourself, you underperform when it comes to your job or even in romance. So, it becomes something of a self-fulfilling prophecy. By receiving treatment and learning to love your smile again, you can break this cycle of worthless feelings. And, you’ll finally be more than happy to smile big and bright for photographs again. Cosmetic dentistry can actually help address some emotional issues. But, it also can have positive effects on your physical health. To go back to a point made earlier, when your mouth looks good it is also healthier. While cosmetic procedures are aesthetic in nature, the additional health benefits should not be overlooked. In many instances, the visible imperfections you’re self-conscious about actually have a cause that is related to your health. For the majority of people, that issue is gum disease. Gum disease not only causes tooth loss, but it can progress to the point that it affects your overall health. 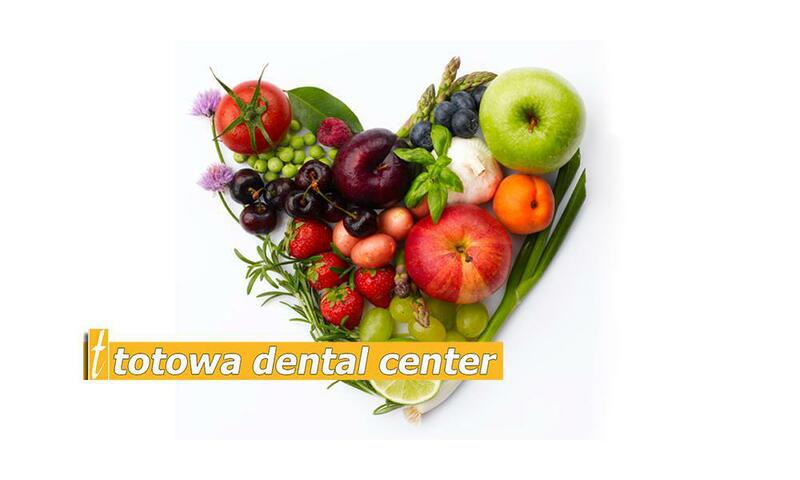 Oral health issues have been associated with conditions like cardiovascular disease and diabetes. By addressing your mouth’s appearance, you’re doing more than giving yourself an attractive smile. Consider this. Veneers are aesthetic in nature, but by covering cracked teeth you are adding a barrier against bacteria. Choosing to get a crown placed over a filling reduces the chances of tooth decay. Reducing the gaps between teeth for a straighter smile also reduces the chances of losing teeth later in life. All of these things are connected. So, what kinds of cosmetic procedures are available to help improve your smile? Cosmetic dentistry is an umbrella term for a wide array of individual procedures that when combined can completely remake your smile. Braces or Invisalign can help straighten your teeth and reduce visible gaps. Veneers are multipurpose. 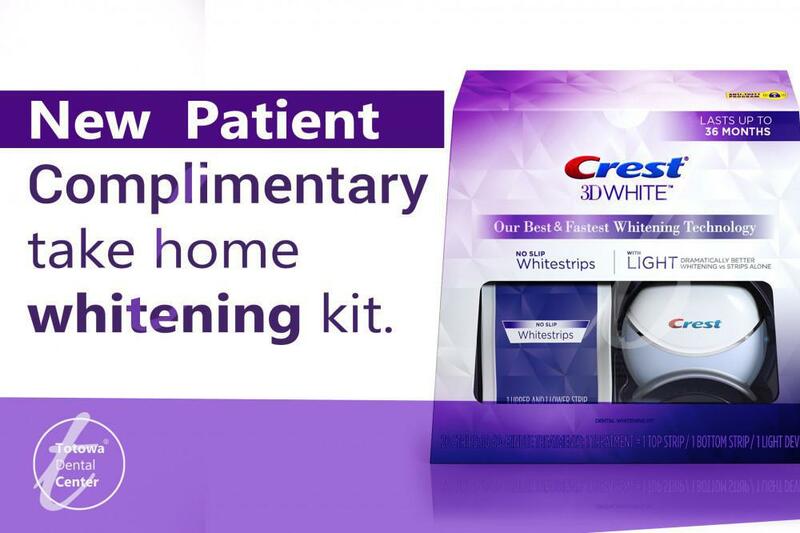 They can cover cracked teeth or discolored teeth that don’t respond to traditional teeth whitening treatments. Crowns look natural and can help cover teeth that have dark, visible fillings. As far as missing teeth are concerned, dental implants are a great solution. The titanium roots implanted directly into the jaw bone along with the natural looking porcelain finish make them look and feel just like your other teeth. Finally, professional teeth whitening can make your smile shine. Much of our well-being, whether it be emotional or physical, is actually related to our oral health. Many times cosmetic issues have underlying health-related causes that need to be addressed. If you’re suffering from damaged, crooked, or discolored teeth, it’s time to do something about it. Contact us today. 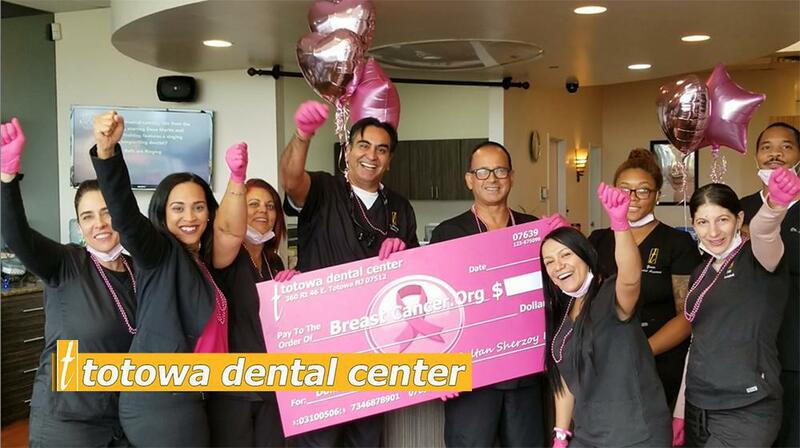 The team at Totowa Dental Center is here to provide you with the dental care you need so you can not only look your best but feel your best as well.